NightStick lighting products are fairly new at weapon mounted lights. Don’t let that fool you, these lights are robust and powerful. Nightstick is a division of Bayco products, who have been doing portable lighting products for over 30 years. 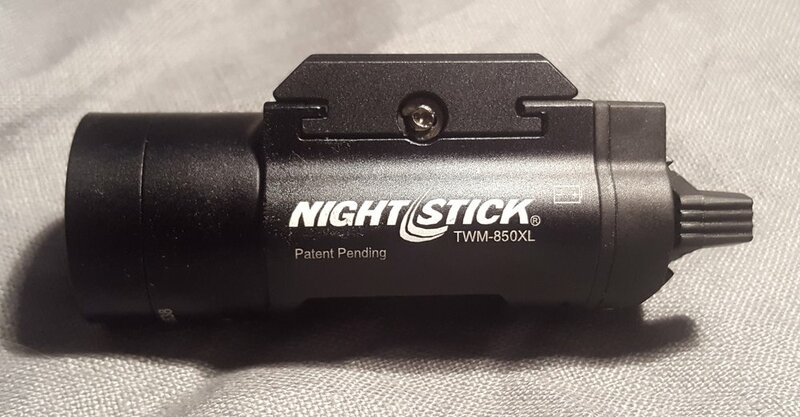 I saw them at SHOT 2018 and they were gracious enough to send out one of their new TWM-850XL weapon mounted lights for review. The TWM-850XL is a full size light. Not the mini’s that are made to fit the smaller handguns. Being that it is full size, it is a comparable size to the common TLR-1 HL. So much so, that many holsters made for a pistol with the TLR-1 will fit the Nightstick. The TWM-850XL does not have the strobe option, but they do make the same light with a strobe option. Let’s get into what makes the Nightstick weapon light shine. As with pretty much all high output lights, it uses a CREE LED rated at 850 lumens and 15000 candela. Bright enough to go 245 meters, or so they say. But identifying something at that distance is not something I would try. The house at the end of the street, about 125 yds away, probably hates me now. Even with street lights on, the 850XL did a decent job of lighting up their house. Could I identify someone? No, but make out figures and trees, yes. 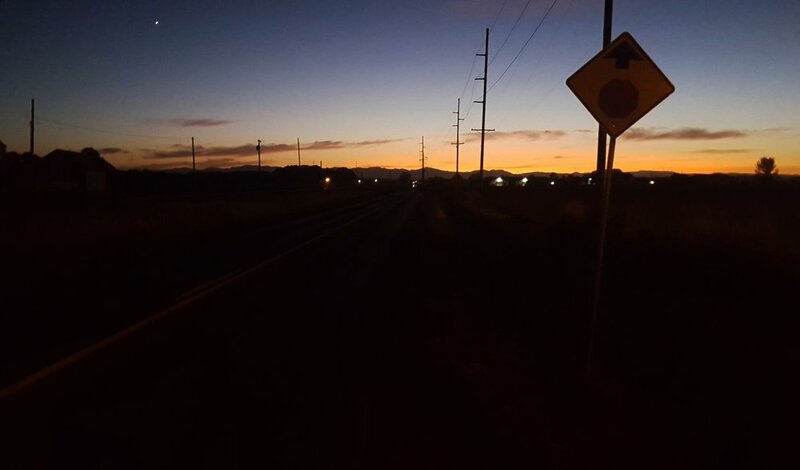 As with most lights, they appear to work better at distance without much ambient light. In the pictures you can see the spill pattern to some extent and also how the different distances affect detail.The light wasn’t on a firearm when I shined it down the street or at the shady person on the side of the road. Nightstick did a pretty good job putting in lots of useable features. The first one that comes to mind is their switch mechanism. The switches are made from a glass filled nylon to give them strength and are ambidextrous. Probably my favorite feature, is how the switches operate. Pushing down on either side operates the momentary on. Yes, down on either side, unlike the TLR-1. Pushing up on either side turns the light on. To turn the light off, just push down on either side of the switches and it turns off. When turning the light from constant on to off, It will go to momentary on the opposite side from which it was flipped to on, then just let up and it is off. If you switch it off on the side that it was turned to “on”, it will go to the off position. I found that, in this case, the switch just passed off and went to momentary also. Not a big deal, just something to mention. Once I got use to the way the switching worked, I really liked it. I’ll try not to bore you to death with the specifications, because most are listed below. The 850XL does use a hardcoat anodized aluminum housing. For now, it is only available in black. It is water resistant. It also uses 2 of the CR123 batteries, which are supplied. One must take the light off of a handgun to replace the batteries. If you have it mounted on a rifle, it is possible to replace them with the light still mounted. The battery door flips down once the screw is loosened that holds it on. The lens is made out of polycarbonate, the same material many safety glasses are made from. Nightstick also adds an anti scratch coating to the lens. Battery life is specified at 1.75 hrs. After about 1.5 hrs, the output started dying off for me. Yes, it does get hot if left on. Each weapon light is also has its own serial number. When mounting to a pistol, or rifle, the 850-XL came with 2 cross rail inserts. These cross rails allow the user to mount the light on different types of rails. On the top of the light, where it mounts to a rail, are 4 tiny slots. The slots are used to position the light onto the rail by installing 1 or both of the cross rail inserts. Depending on who’s rail you are using. I just held the light up to the rail and lined it up with the appropriate cross rail slot. The instruction tell you what handgun to use with what slot, but that’s no fun. I put a tiny amount of threadlocker on the screws holding the cross rail in, just for added protection. I have tried the 850XL on a few firearms. Typically I use it on my Polymer80 compact. The light does extend out about an inch past the muzzle. But I have had zero problems with it at all. I did mount it on an AR to try out. It wasn’t as weird as one might think. I just put my support hand right behind it and was able to operate the light with my thumb. I didn’t put many rounds downrange with the light mounted on the rifle, but I did run around the house with it mounted up. Nightstick does make a rifle version that uses a push button end cap. I think it is good to have another weapon mounted light in the market. The Nightstick TWM-850XL has worked well for me. I think it is on par with the TLR-1. The quality is nice, it won’t break the bank, and it’s bright. Go take a look at the Nightstick line, they might have something worth using. 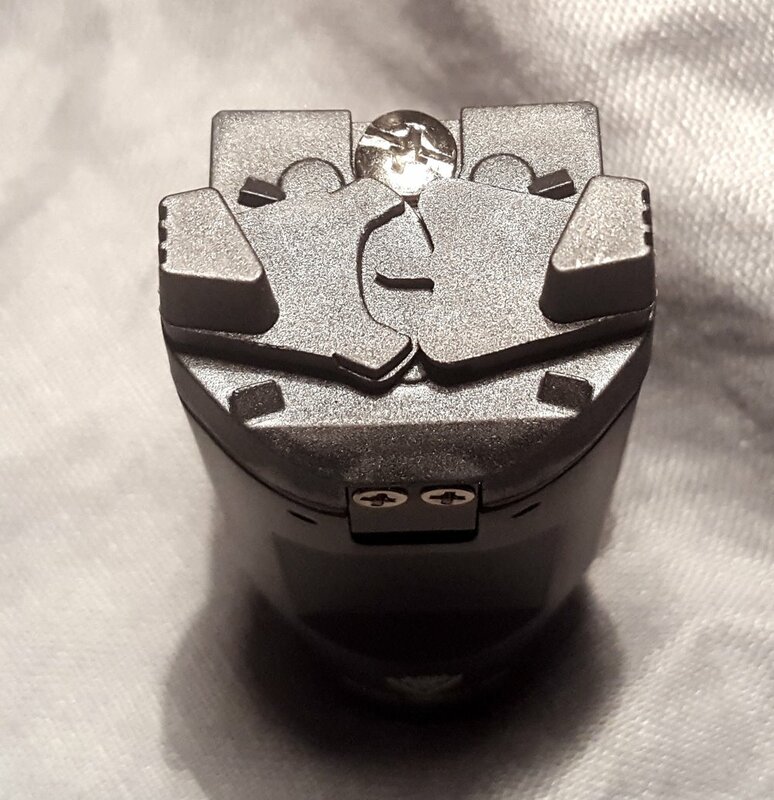 This thing feels SOLID as a rock, and the light output is INSANE...I can see why Police/First Responders would use this - because the controls are ingenious and easy, and the amount of "light 'em up" it produces is, well, GREAT!!! 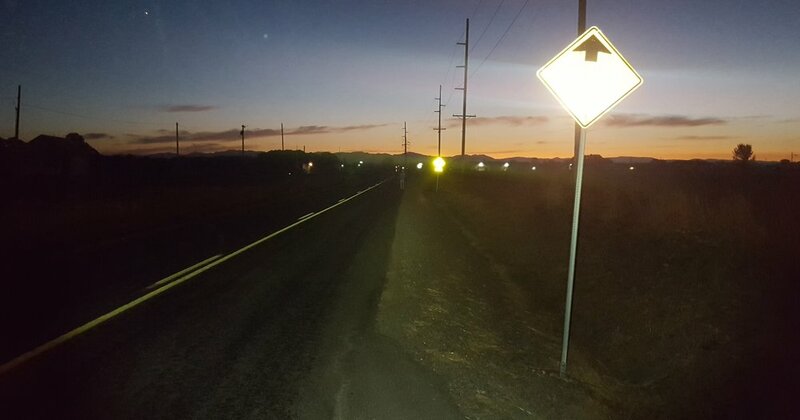 When I'm out with my dog at night, I've got this on my M&P Pro 9mm and if a coyote pack is lurking, simply point and hit the light and it's almost like a car's headlight on high! Thanks for making an excellent product! ABSOLUTELY WORTH $100 - NO DOUBT! I now want this in a flashlight form, and the light for my long guns! 100% endorse - get this bad boy if you do ANYTHING REQUIRING LIGHTING AND GUNS! !